ACZ's Licenses, Permits and State Certifications. ACZ Laboratories, Inc. performs environmental testing for companies across the U.S. and abroad. 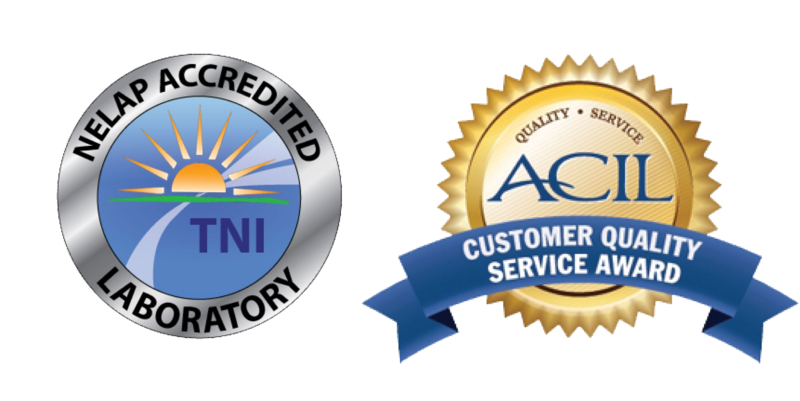 ACZ is a NELAC certified environmental testing laboratory. Below are links to copies of ACZ’s current licenses, permits and regional and state certifications. 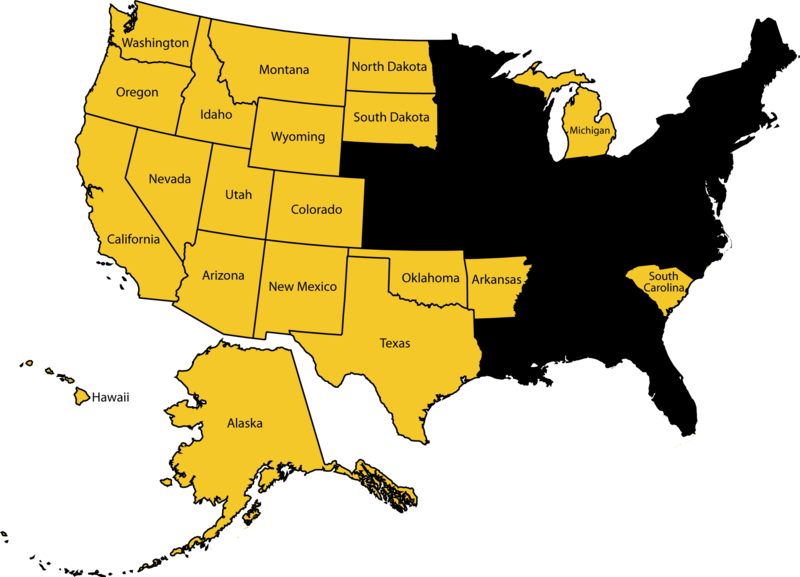 To inquire if ACZ is certified in your state, please contact us.